with further branches based in Durban and Cape Town. The head office has large warehousing capabilities with laboratory facilities and can perform a range of glass and textile quality controls. We also manufacture a range of textile auxilaries in Johannesburg and have a dust contained graphite cutting facility. We supply custom sized graphite blocks for the mould manufacturing industry. 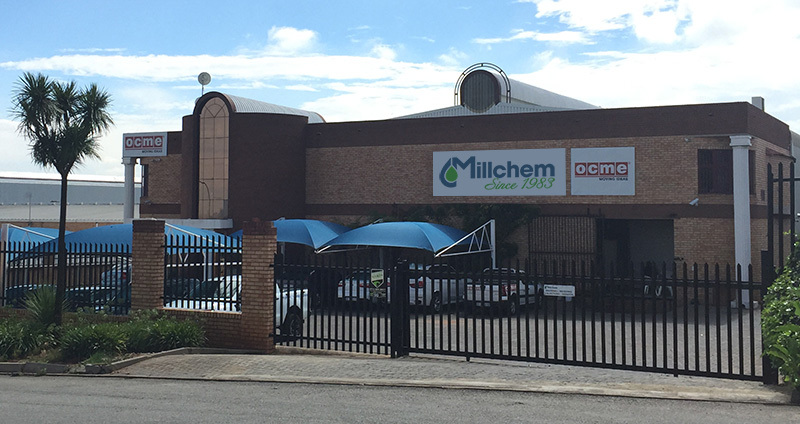 Our Cape Town branch manufactures water based pigments, pastes and special effects for the screen printing industry. We also have warehousing and laboratory facilities. Through our footprint we are able to offer comprehensive service, technical advice, warehousing and distribution.